Today's dinner is in Secret Recipe shop in Metropoint Kajang. 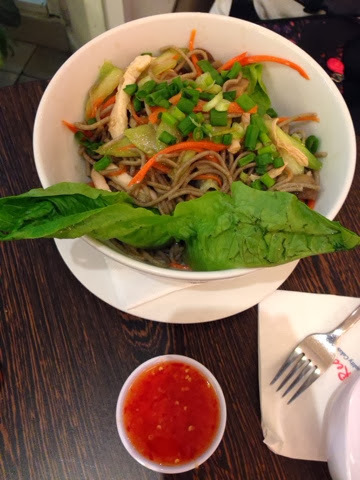 We ordered Tom Yam Kung, Secret Recipe's signature dish and Japanese Soba. 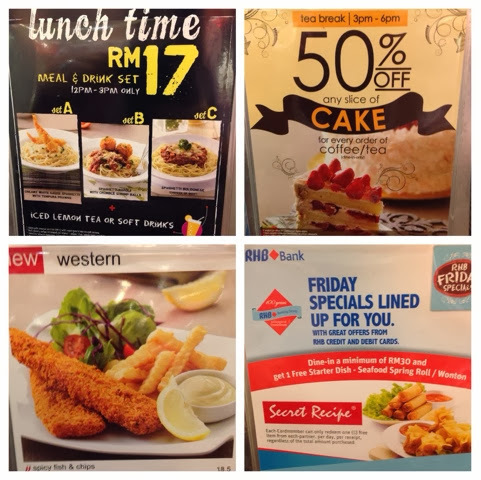 In addition, Secret Recipe also has several on-going promotions espwcially during lunch time, tea break and on Friday. Here we go, Tom Yam Kung and Japanese Soba. 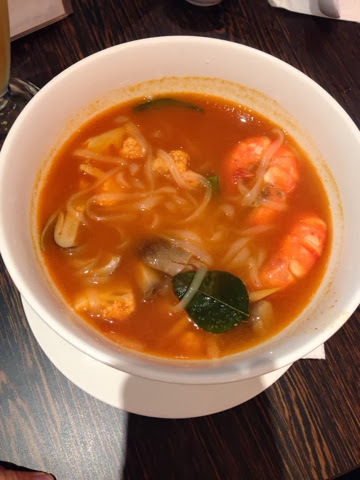 The scrumptious Tom Yam Kung. Both food are nice. The atmosphere is great and the staffs are friendly. Good service I would say. Hope everyone had a good dining time with friends and family.